Zehnder Charleston Bar Traditional Radiator. 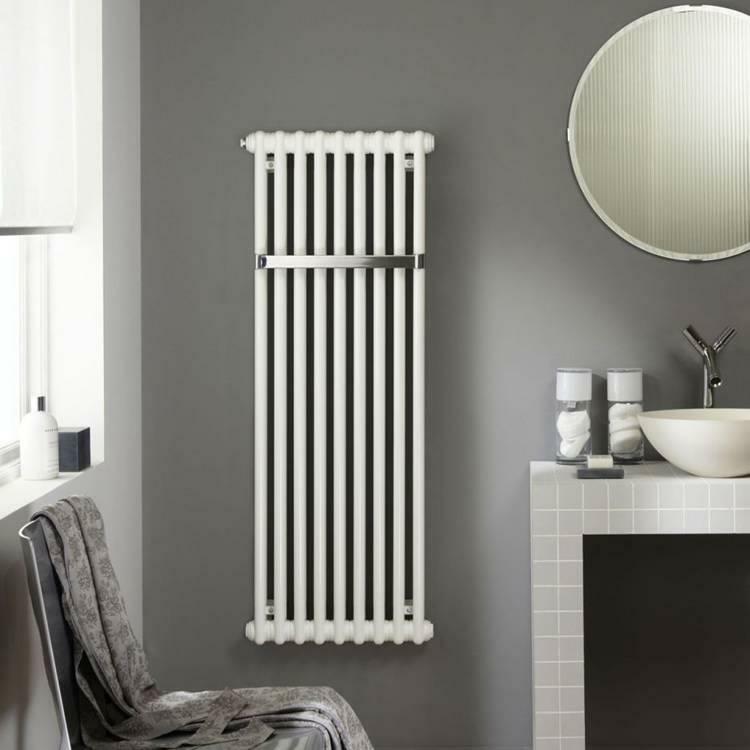 The Zehnder Charleston Bar Traditional Radiator features a multi column design with a chrome towel rail - a stunning option for the traditional styled bathroom. It is highly recommended that your installer calculates the correct BTU required for your bathroom.